Money. Stress. Money = Stress. I’ve never been very good at managing my money. For some reason I missed that parental lesson growing up (probably wasn’t listening…). And I really don’t want that to happen with my daughter. So we’re trying to teach her how to be smart with money. 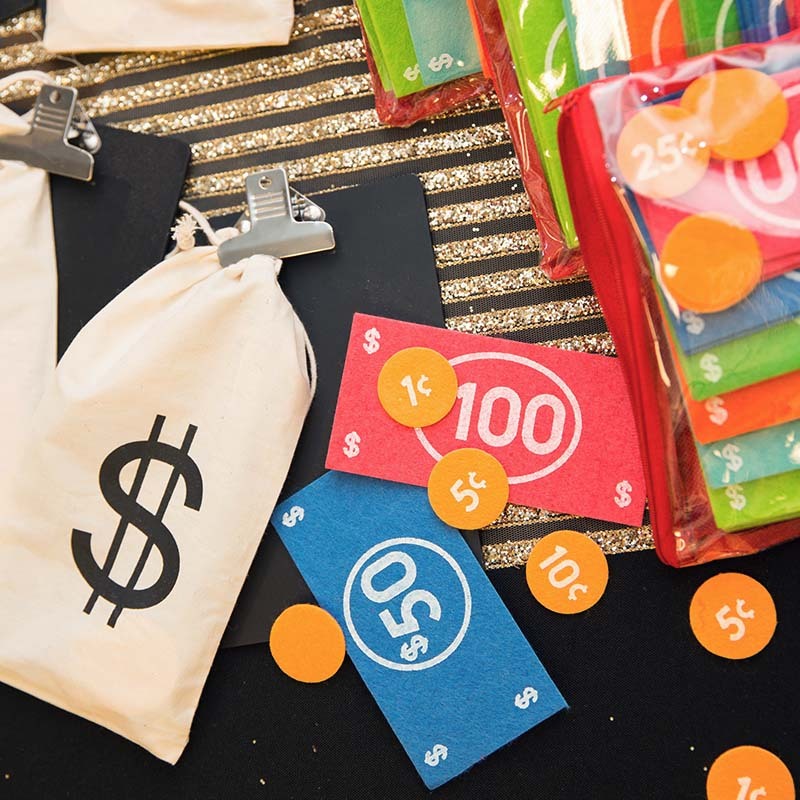 By playing money math games (because it gets her attention!) 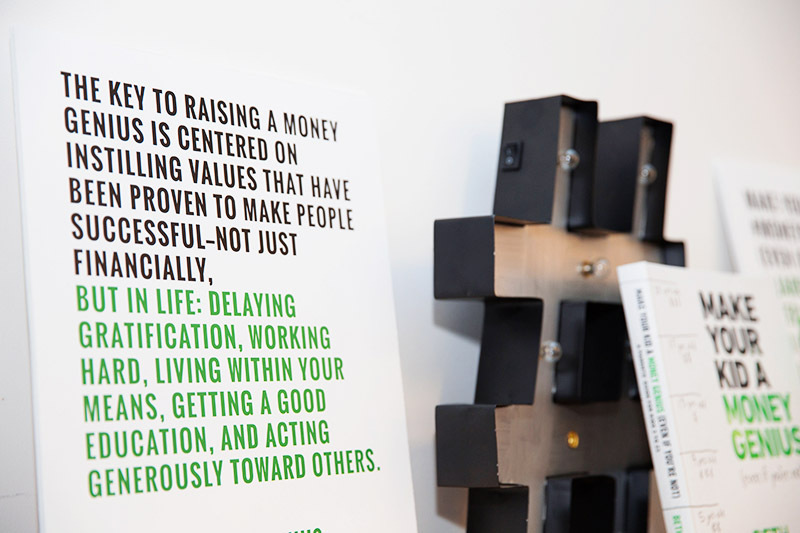 and by talking about the value of money. 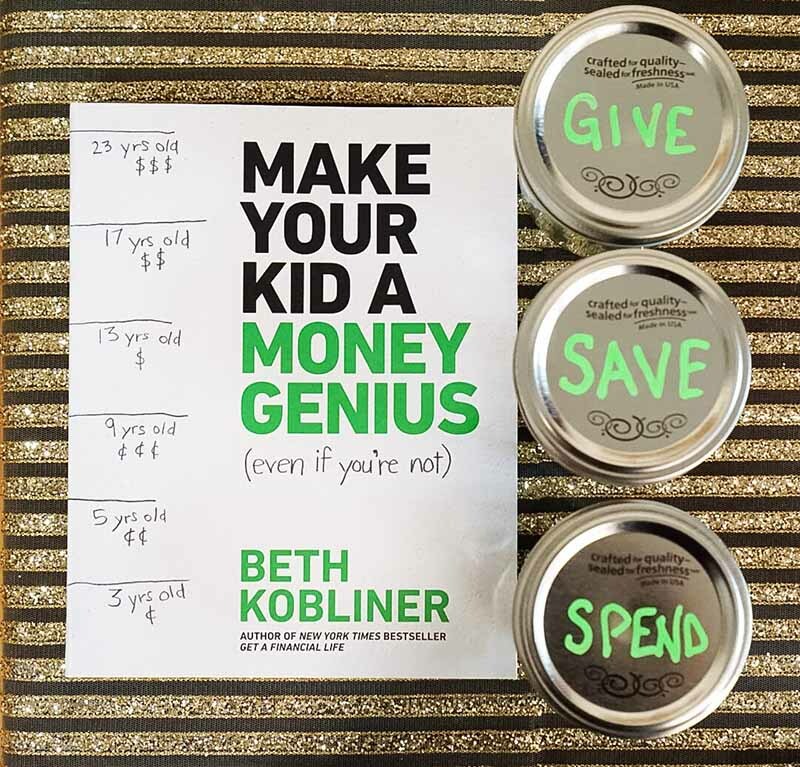 Plus, I was lucky enough to partner with Beth Kobliner, the author of Make Your Kid a Money Genius (Even if You’re Not), who gave me some tips (and her new book) to make this whole money with kids thing a whole lot less stressful. Spend. Save. Give. Play with Your Money Math. First up, let’s talk about one trick I learned. When the kiddos get some money (from Grandma or a job or finding it on the sidewalk), task them with splitting it between three jars: SPEND, SAVE, & GIVE. 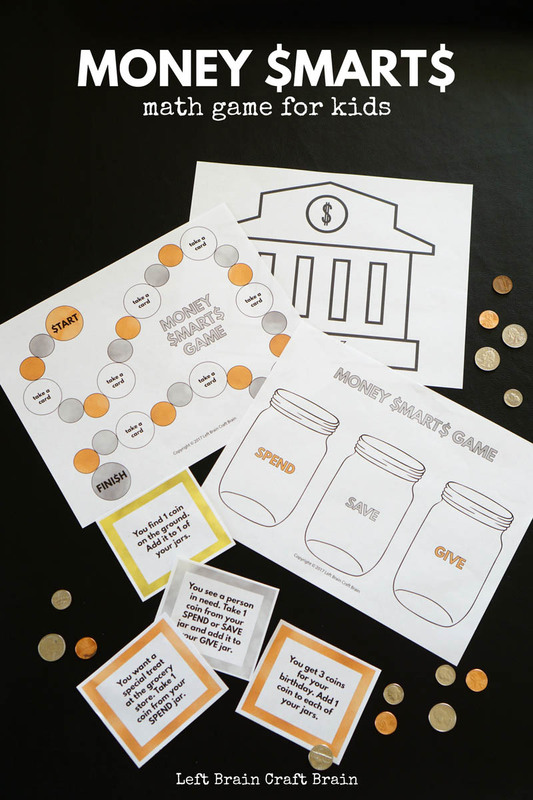 This helps them think about something beyond “I want that!” To help reinforce this with younger kids (preschool and elementary ages), I pulled together this Money Smarts game for you. 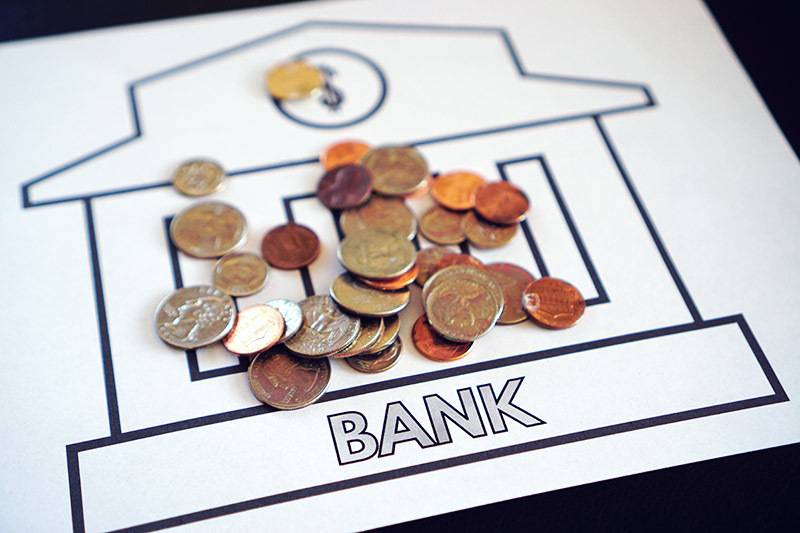 Kids move around the board, draw cards and are tasked with putting their money in and moving it between their Spend, Save and Give jars. 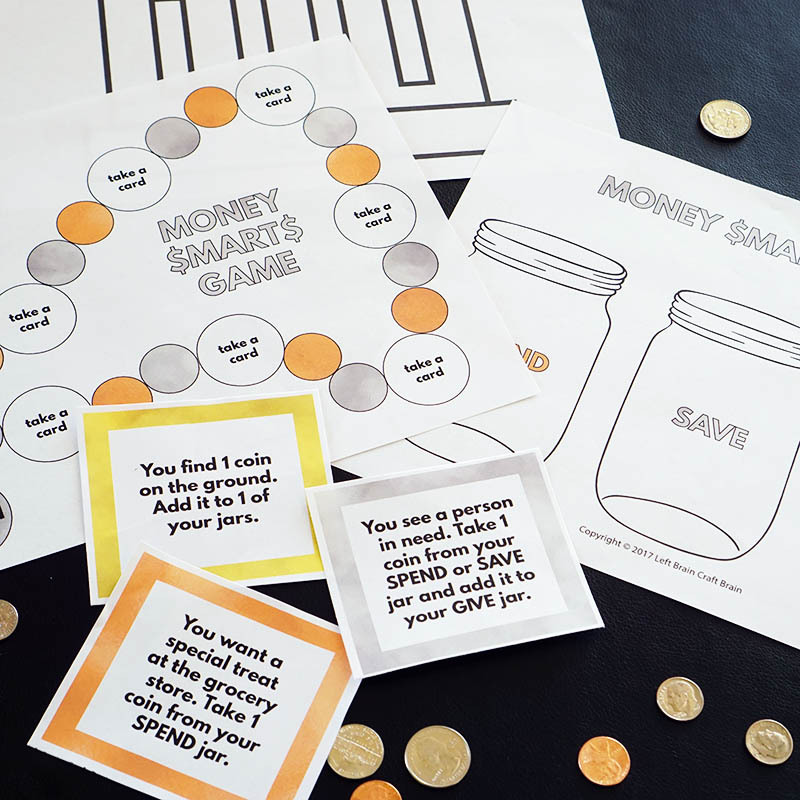 To play the Money Smarts game with your kids, just DOWNLOAD THE FREE PRINTABLE. 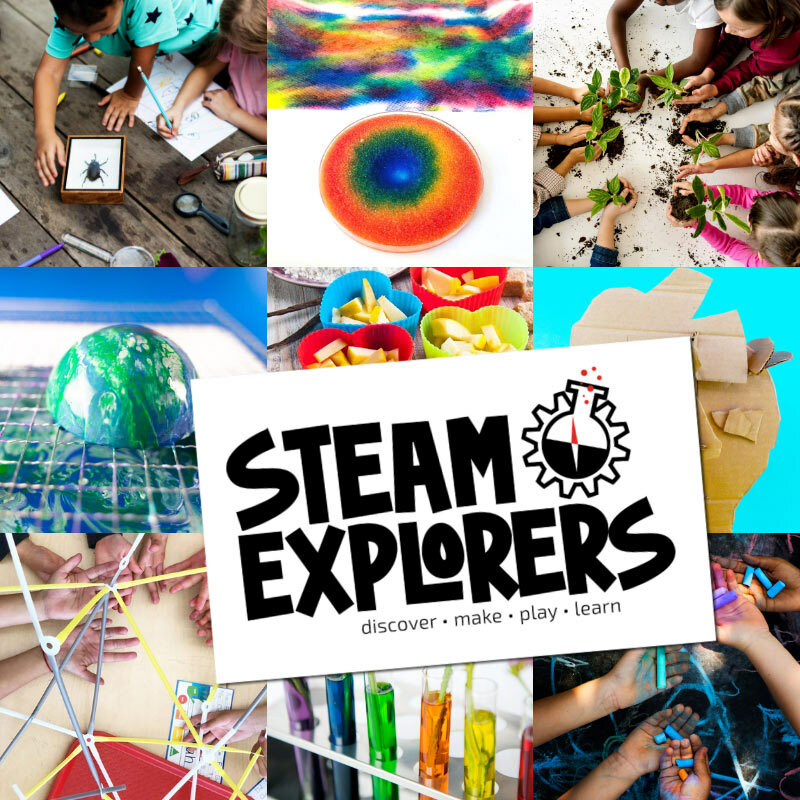 This game was inspired by an event I went to last week introducing a brand new book, Make Your Kid a Money Genius (Even if You’re Not) by Beth Kobliner. It was a chance to introduce our kids to some smart money stuff. Like, don’t spend it all in one place. And the money jars I used in the Money Smarts Game. Lots of Money Math for the younger set. And it was a chance to learn from Beth who is a personal finance expert and bestselling author. She based this book on the latest research from the fields of psychology, child development, and behavioral economics so you don’t have to be a money expert to help your kids. 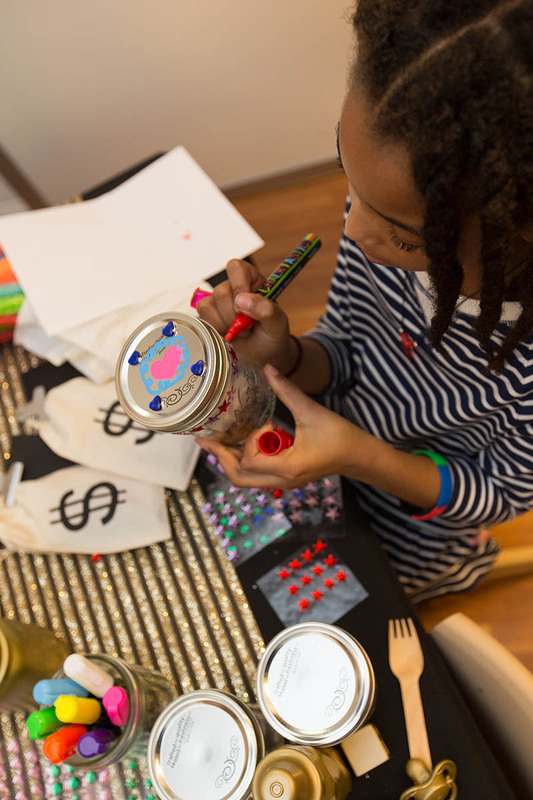 The kids made their Spend, Save, & Give jars extra fancy at the decorating station (this makes a great after-school activity, too!). Then Beth answered some of our key questions. Like how to teach the value of money to kids… Work in cash, not credit, because the money on plastic seems to be limitless. And also, teach the importance of delayed gratification. This world of instant everything makes people lose sense of cost. What I especially love about Beth’s book is that their are tips for every age group. It’s helping me with my six year old now, but it will help when she becomes a teenager and college student, too. Not many parenting books last that long!! You can pick up yours at Barnes & Noble or Amazon and be sure to download your Money Smarts Game too! This is a sponsored post written by me on behalf of The Beth Kobliner Company LLC.